I'm a sneaky Sneakz Organic mom! I love sneaking all natural, great tasting, kid approved products into my little ones diet! I feel as parents we have a responsibility to our children to make sure they eat a healthy diet rich in fruits and veggies. Nowadays, with all the fast food, grease and oil in our diets that can get a little hard. 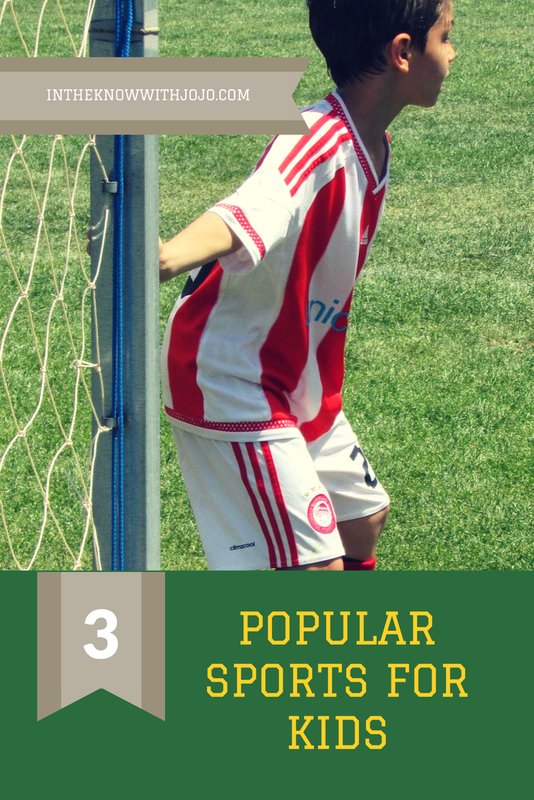 I look for foods that are healthy but comparable to products that aren't as healthy that my children will still love because a child is easy to fool. 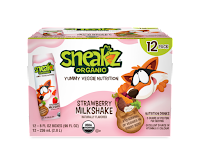 Christian, Gavin and Sierra all loved Sneakz Organic.Their favorite was the Strawberry Milkshakes we made with Sneakz Strawberry Powder. This is a much healthier take on a regular strawberry milkshake! Sneakz Organic comes in three great tasting varieties Strawberry, Chocolate and Vanilla powder and liquid. 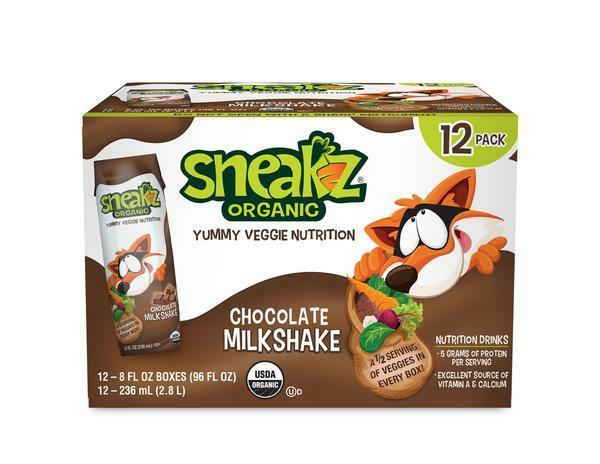 The difference between Sneakz and other sugary milk drinks is Sneakz is made with a blend of organic whole foods, including sweet potatoes, carrots, cauliflower, spinach and beets, Sneakz tastes great and kids eat better and enjoy their veggies. Made with simple, clean USDA Organic ingredients, Sneakz contains no GMOs, antibiotics or synthetic hormones, and no artificial flavors, colors or sweeteners. 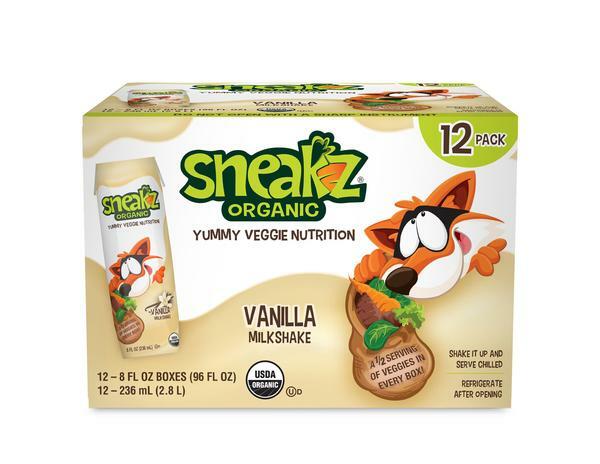 It does not contain gluten ingredients and is free from carrageenan (read article). 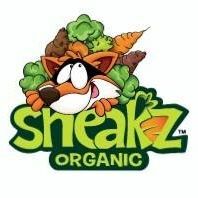 Sneakz has less sugar than sodas and many juice drinks and packs in a whole lot more nutrition. 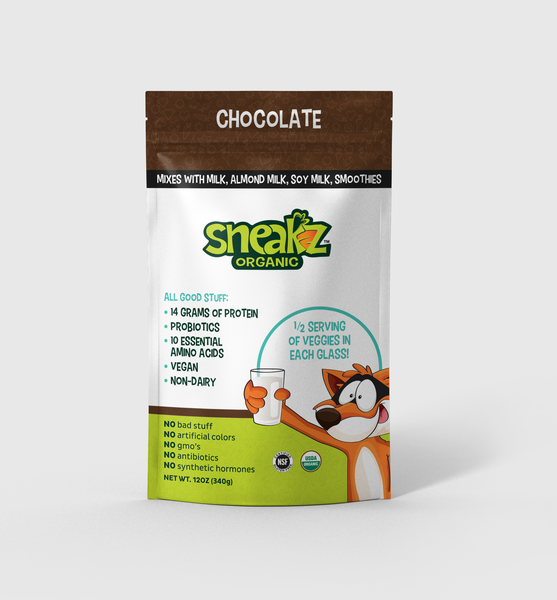 Try comparing Sneakz to other flavored milk drinks, and you’ll see that Sneakz not only tastes just as good but is a much healthier alternative, with more fiber and less sugar and sodium per serving than many leading chocolate milk brands. 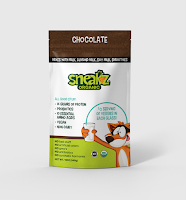 My kids are proof that Sneakz is just as good and a whole lot healthier! 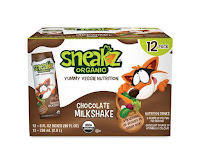 When we tried out Sneakz I had six kids it was during the holidays they all loved them. 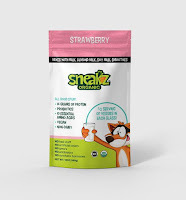 We had no complaints each had a favorite flavor and loved the cute packaging Sneakz comes in!